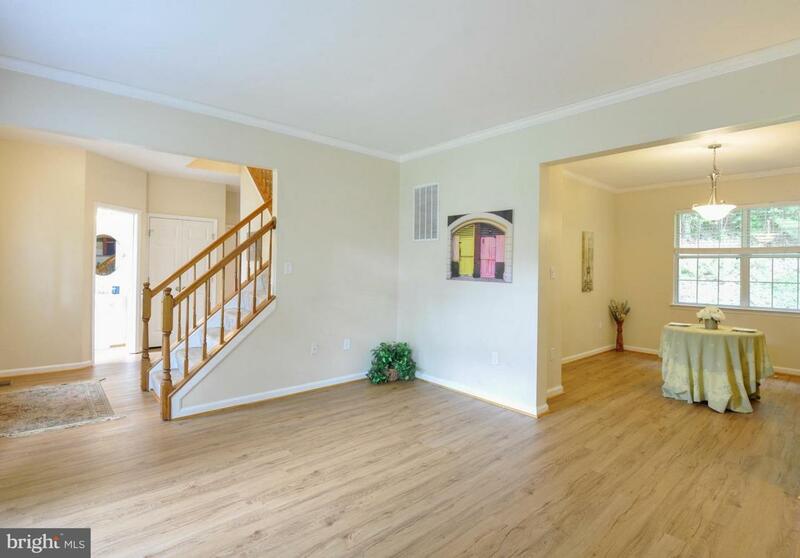 Beautifully reno'd in The Manors, walk to pool, library, elementary school. 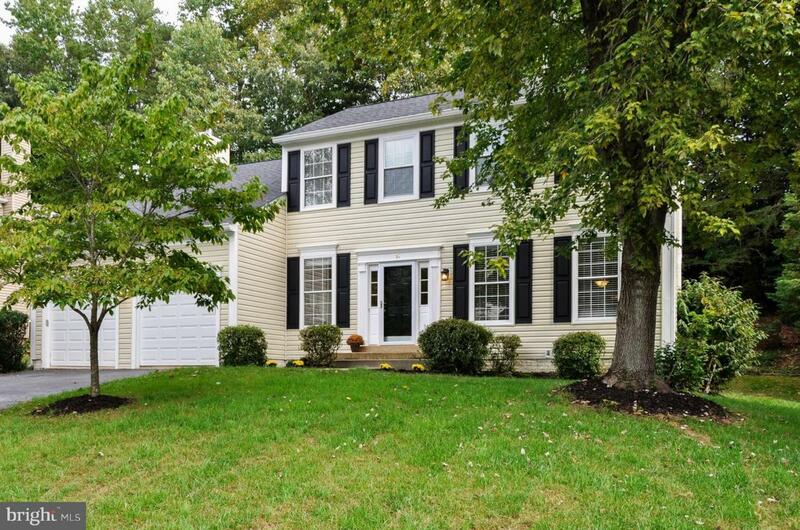 Roof, siding, garage doors, HVAC w/NEST thermostat, kitchen cabinets & counters, all flooring, appliances, lighting & plumbing fixtures NEW 2017/18. All baths reno'd. 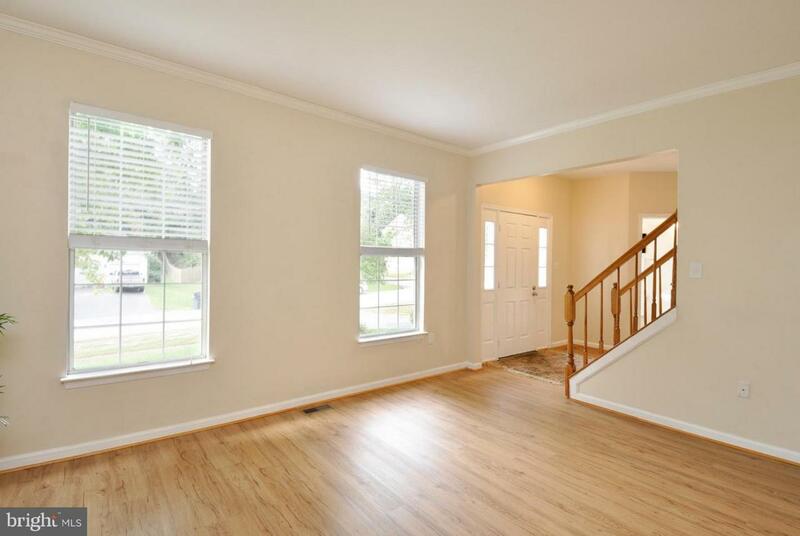 Open plan, master suite w/2 closets, walk-up basement w/rough plumbing, ready to finish. Landscaping & some exterior work still in progress.It's a 10! 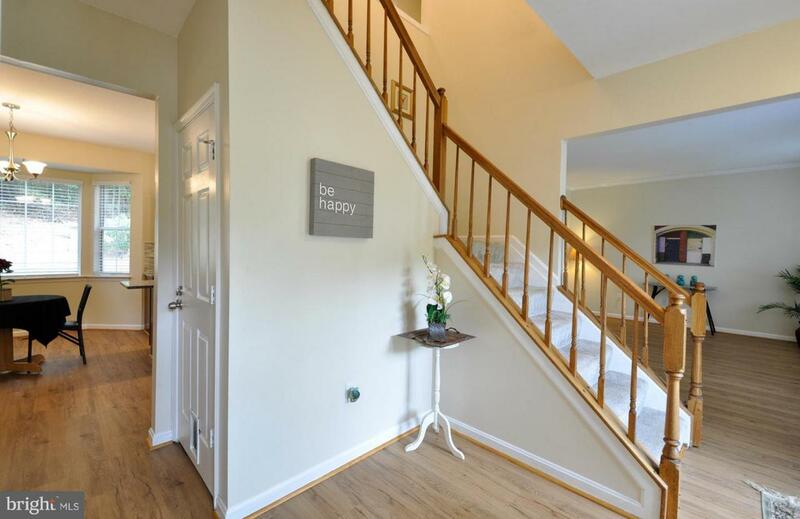 Listing courtesy of Holt For Homes, Inc..